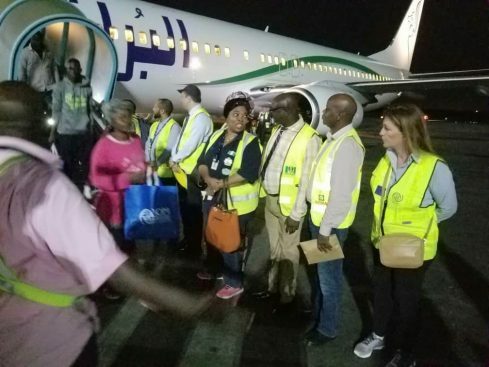 Libya deportees (Nigerians) have continued to return to the country, aided by The European Union, International Organisation for Migration (IOM) and The National Emergency Management Agency (NEMA). 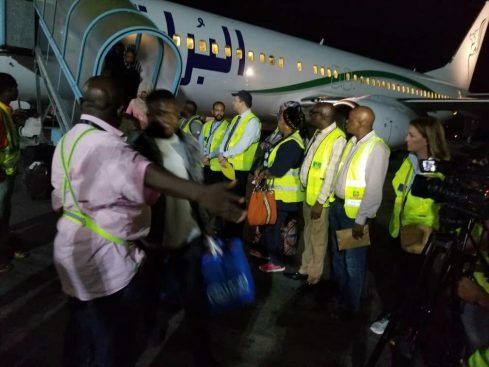 While Naija News reported how NEMA, yesterday received a batch of 180 stranded Nigerians from Libya in the early hours of Tuesday, another 56 were flown in, late last night. 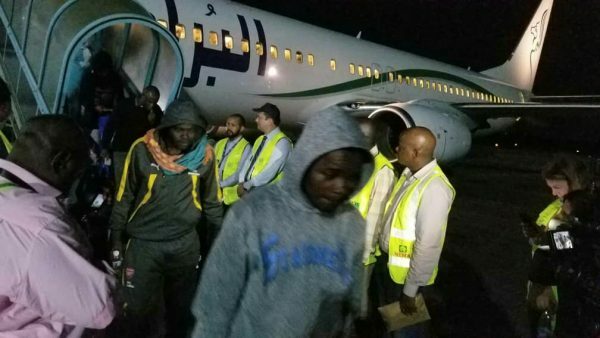 This makes 236 Nigerians deported from Libya in a day, Naija News reports.